It does not take much more to get started with the City model. 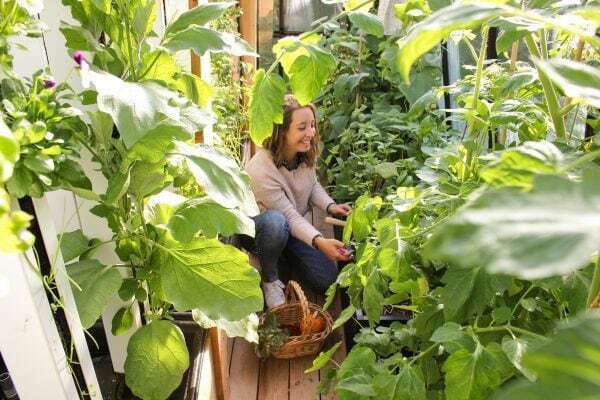 The Signature experience is accessible in the city with all of our technologies: permaculture, bioponics and aquaponics. Turn a few square meters into production space. Cities concentrate a large part of the population. 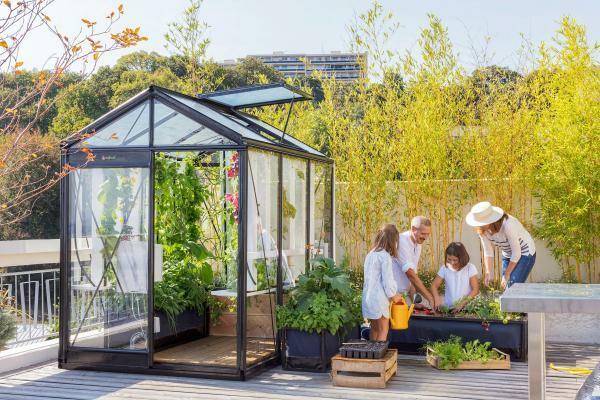 With the rise of urban agriculture, today’s urban dwellers also interested in growing their own produce. The Family Signature, a Breathtaking Hit! 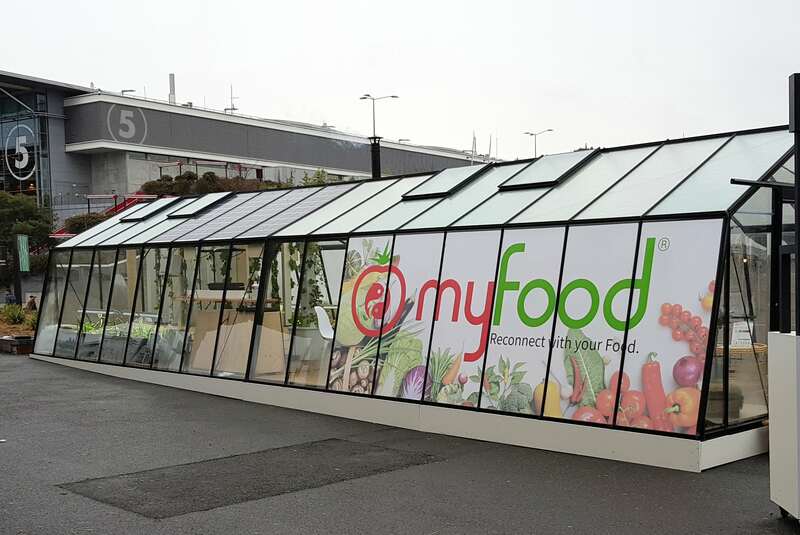 After two years of evolution, modification and improvement, the most successful version of our smart greenhouses is a real pride to present to you today. However, we are still looking for more ergonomics and integrated experience. The Pioneers guide our developments day after day with their feedback. Major changes will be announced in the coming weeks. Thank you to all our partners who continue to contribute. In October, it is the pivot month: we prepare for the cold season by adapting our greenhouses. 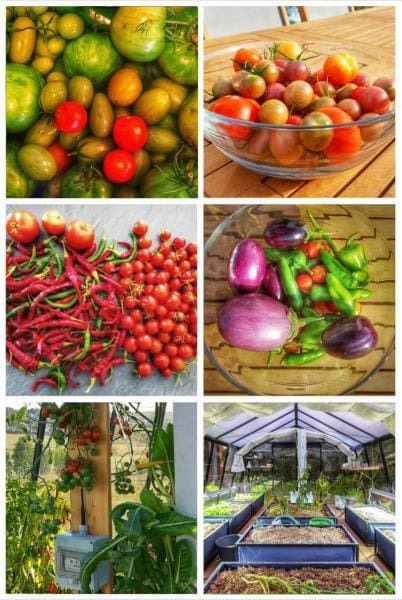 This is the time to get on well and harvest the last vegetables of the season: eggplants, cayenne peppers, cherry tomatoes, chard, cabbages.